Arqiva is preparing to recruit a team of business-to-consumer specialist staff to launch a video-on-demand service based on the platform assets of Project Kangaroo. The broadcast transmission company agreed a reputed £8m deal for the hardware, software and related intellectual property rights for Kangaroo last week, but the deal does not include personnel. While the company admits it is playing catch-up in terms of consumer online video expertise, it would not be drawn on whether this will prompt it to approach former Kangaroo staff about taking on roles at the new venture. 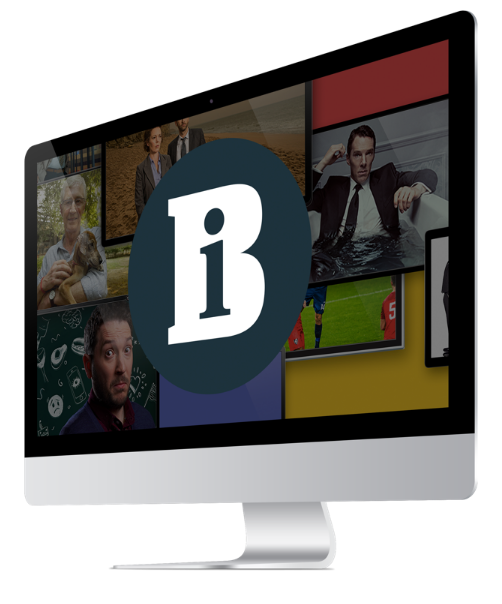 Steve Holebrook, managing director for terrestrial broadcast at Arqiva, said: “Online video-on-demand is a natural extension to our traditional broadcast business. There will be a new team set up within the terrestrial broadcast division, and additional skills will be required as this is a business-to-consumer activity, which is new territory for us. The new, unnamed service will be web-based and will aggregate free and paid-for content from broadcasters and independent content providers. Holebrook said that discussions with broadcasters over content were “ongoing”. Arqiva bought internet protocol infrastructure, back-end systems and a VoD website with proprietary video playing technology from Kangaroo. A user interface design is also believed to be part of the deal. Kangaroo was developed by UK VOD LLP, a joint venture set up by BBC Worldwide, ITV and Channel 4. It was close to being ready for a market launch before it was blocked by the Competition Commission in February. BT has warned that the creation of the industry joint venture Project Kangaroo will distort competition in the video-on-demand market. BBC Worldwide, ITV and Channel 4 have failed in their bid to launch a joint video-on-demand service after the Competition Commission blocked their joint Project Kangaroo proposal. The decision of the Competition Commission to block the proposed Kangaroo VOD joint venture between BBC Worldwide, ITV and Channel 4 is not entirely surprising, writes Medwyn Jones.